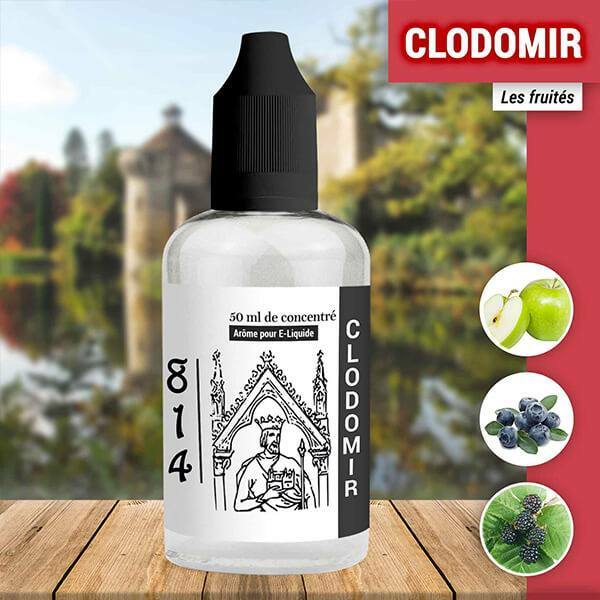 Concentrated Aroma 814 range Clodomir. An eperfectly equal red fruits of the forest with a hint of acidity. A subtle blackcurrant, blackberry, and green apple. Concentrated Aroma must be diluted in the base. Do not directly vape the aroma. 50ml Squeeze bottle with a invioability ring, child proof, visually ipaired triangle on the cap, composition, DLUO, lot number.